Square print featuring the eye of a flower. 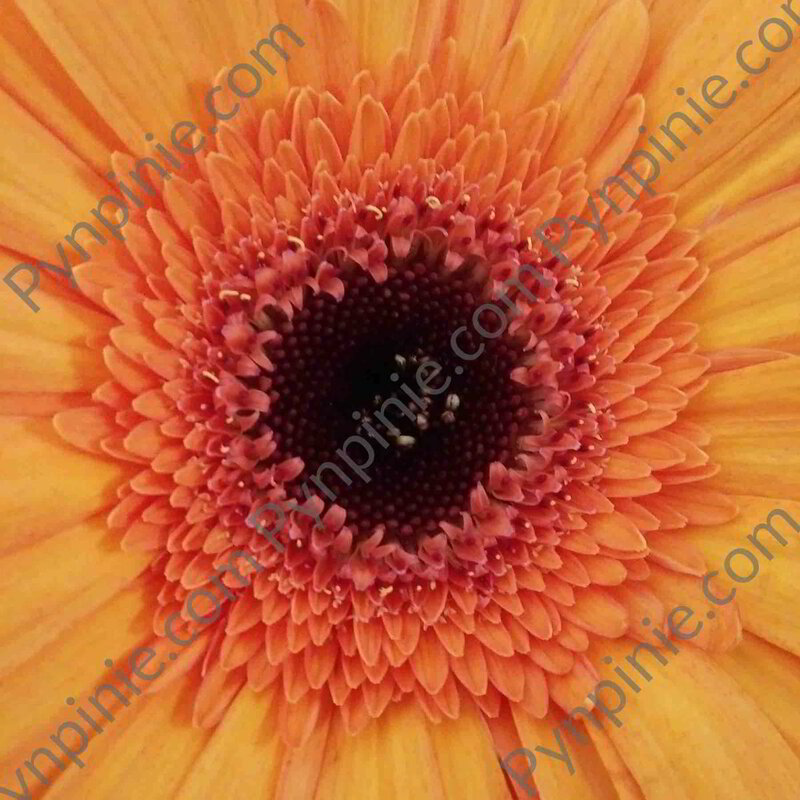 Wrapped around a printed canvas frame, this image will add brightness to your wall. Canvas is printed, without the watermark, on 360gsm canvas stretched on a 3cm frame and delivered ready to hang.